There’s hardly anyone who doesn’t like traveling. Many people like to study and explore new cities, countries, climb up the highest mountains and go down along risky riversides. Some people prefer sitting by the fire and chat with others or take pictures in front of rich cultural and historical monuments. All of us differ in our preferences. Though there’s one thing in common- all of us like traveling, also in winter. And if you belong to the type of people who like to combine the winter holidays with extreme and sharp emotions, then we offer you several types of winter tourism, that may be realized in Armenia. 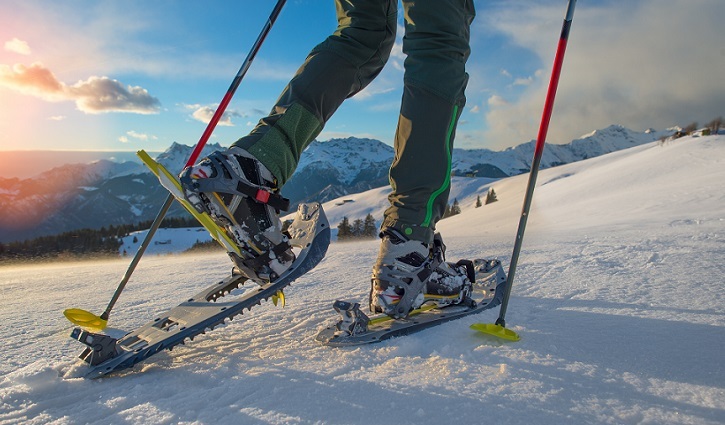 One of the most harmonious types of the winter holidays is the Ski tour. It is very popular in many European countries and it is one of the developing sports in Armenia. 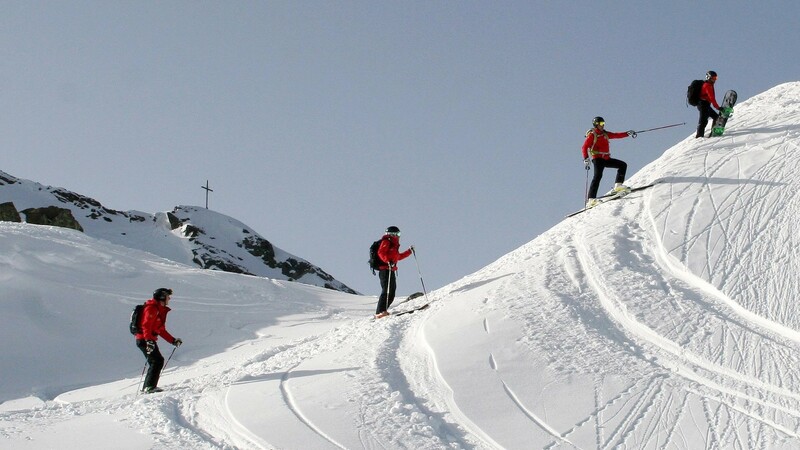 Ski tours are organized in the most beautiful mountainous areas where there’re almost no people around. In Armenia it may be realized in Yeghegis, Teghenis, Hatis and other areas. 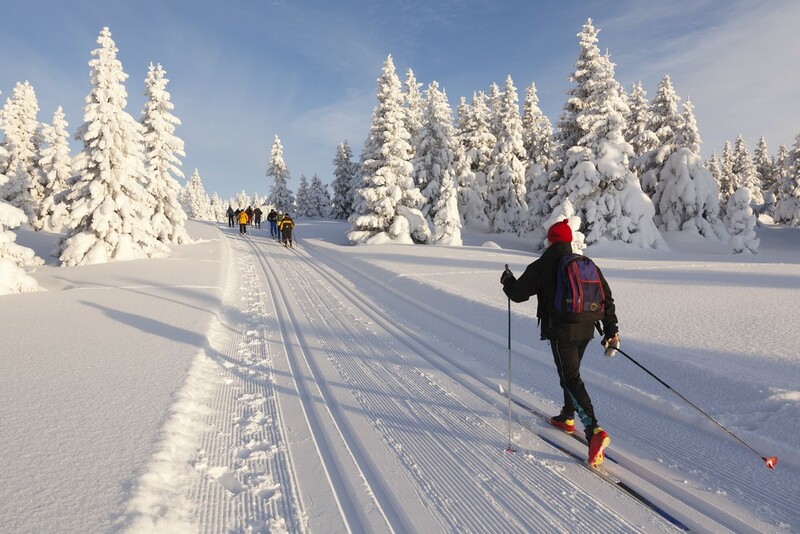 Ski tour is a long-lasting activity, during which the participants walk up on foot and then slide down. Showshoe may be considered one of the oldest types of the winter tourism. The footwear device is made for moving in the snow. The more the surface area, the less the pressure on the snow, accordingly the person falls little while walking over snow. Snowshoeing is foreseen for people of all ages and any physical state. This type of tourism doesn’t require preliminary preparation and a training course. 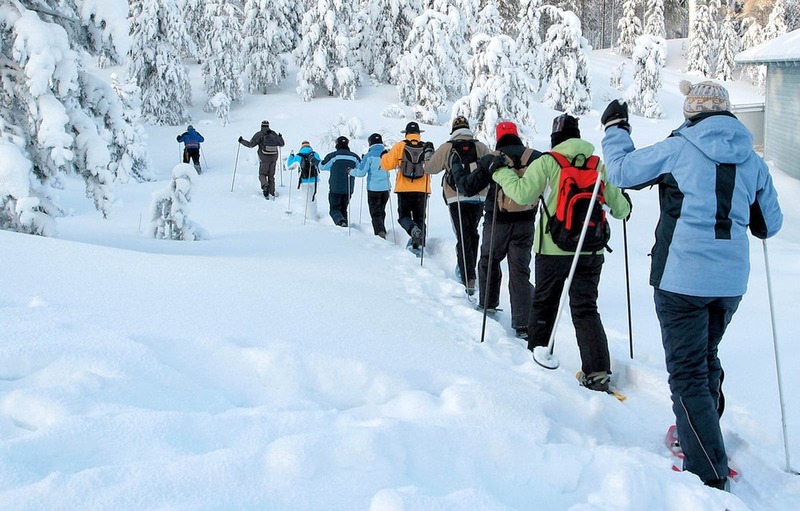 In Armenia one may practice Snowshoeing in the forests, the National park of Dilijan, the Tsakhkunyats mountains. There are many places in Armenia with rich snow and a lot of preconditions for skiing. 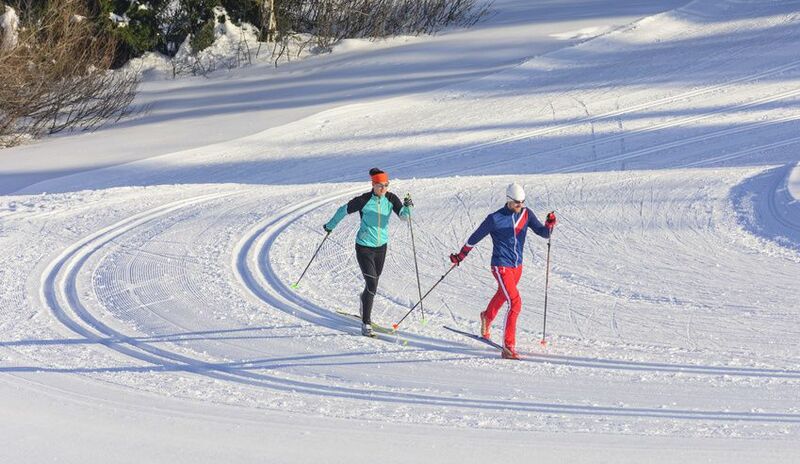 The heavy snowfall allows to develop skiing-a winter sport for which the skis and ski slopes are used. Last year for the first time in Armenia a two-days festival of skiing took place in Ashotsk region, which is going to have a continuous nature. This year a Husky tour is going to be implemented for the locals and tourists in Lori district for the first time in Armenia which is the only interesting and differentiated entertainment. 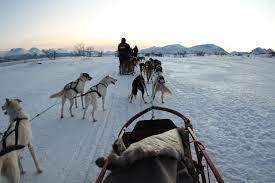 The tours with sleds attached to dogs will have different routes. There are going to be short tours for children and longer tours for adults, including overnight tours. Even if you don’t want to take a tour, you may still have a walk around the space and take photos with the dogs. The Husky tours will also be available in summer. In that season Maymekh, Mayrasar and the Tezh mountains may be taken with the dogs. 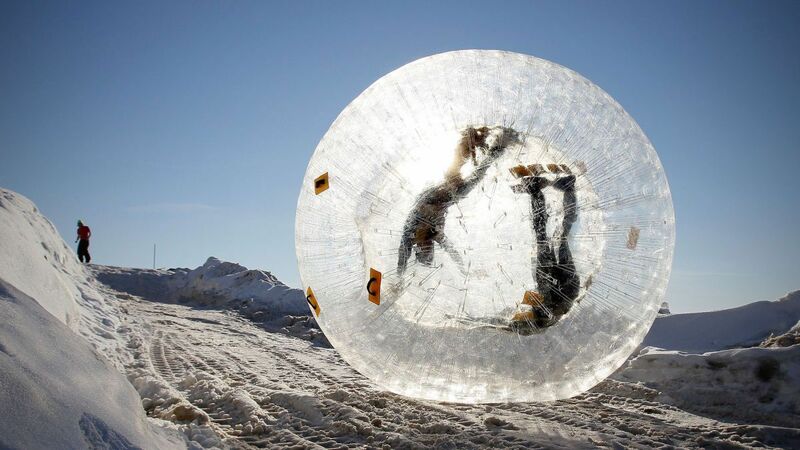 For the fans of intense feelings, Armenia offers the winter Zorbing: this type of winter entertainment is for those who are seeking new emotions through their braveness. Appearing in a transparent ball rolling, you will be surprised. Be sure that you and your friends will remember these feelings for a very long time. A double Lenin’s prize, the October revolution, the Peoples’ friendship, “The Honor sign” Order Knight, USSR honored tester-pilot and finally- the hero of the Soviet Union. This is all about one person. And that person is our compatriot Gurgen Rubeni Karapetyan.